The Mekong Delta, as a region, lies immediately to the west of Ho Chi Minh City, roughly forming a triangle stretching from My Tho in the east to Chau Doc and Ha Tien in the northwest, down to Ca Mau and the South China Sea at the southernmost tip of Vietnam, and including the island of Phu Quoc. 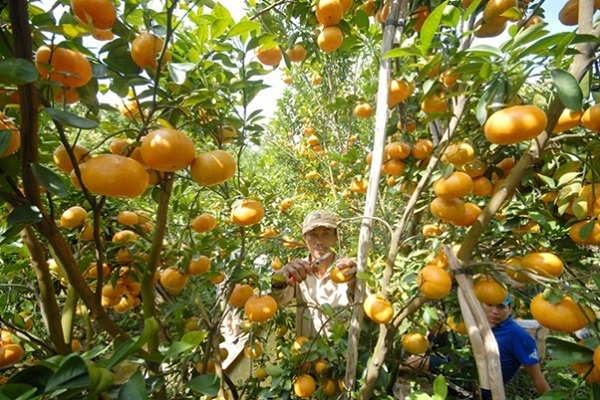 If you want to discover Mekong, you should what the best time of year to visit Mekong Delta is. No one wants to hang out on a beach in the rainy season or hit the slopes in summer. Weather in Mekong River Delta is characterized by humid tropical climate and sub-equatorial climate. The average temperature is 24°C – 27°C. The annual temperature range is about 2-30°C. The difference between day and night temperatures is low; there are few storms or weather disturbance. In March, temperatures in the south are starting to rise although the peak is not expected until late in the month or early April. 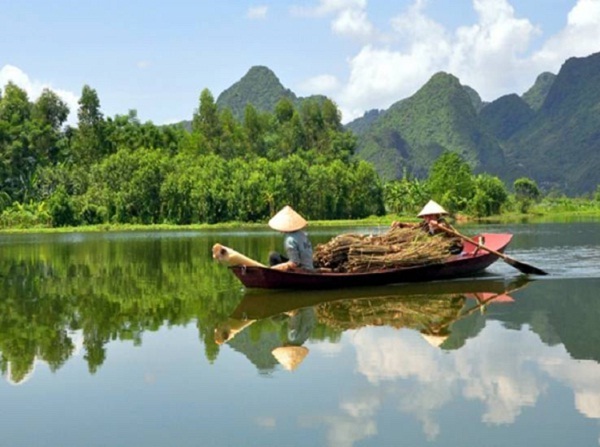 The weather remains dry and the beaches of Ho Chi Minh and Mekong Delta River remain amongst the best choices in the country. The Mekong Delta is a low-lying coastal region in the South of Vietnam and it is particularly susceptible to floods resulting rises in sea level due to climate change. 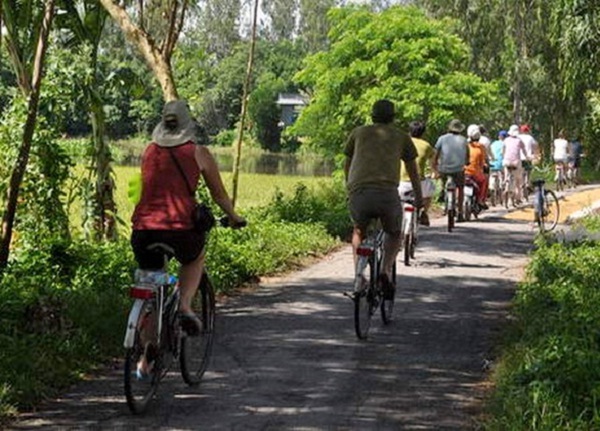 Like Ho Chi Minh City, Mekong Delta Region has a pleasant tropical climate with two alternate seasons. The dry season begins from November to April with average temperatures around 28 degrees Celcius and from May through October is the rainy season.